OUE Bayfront, a prominent Grade A office building located along the Collyer quay shoreline fronting the spectacular Marina Bay. 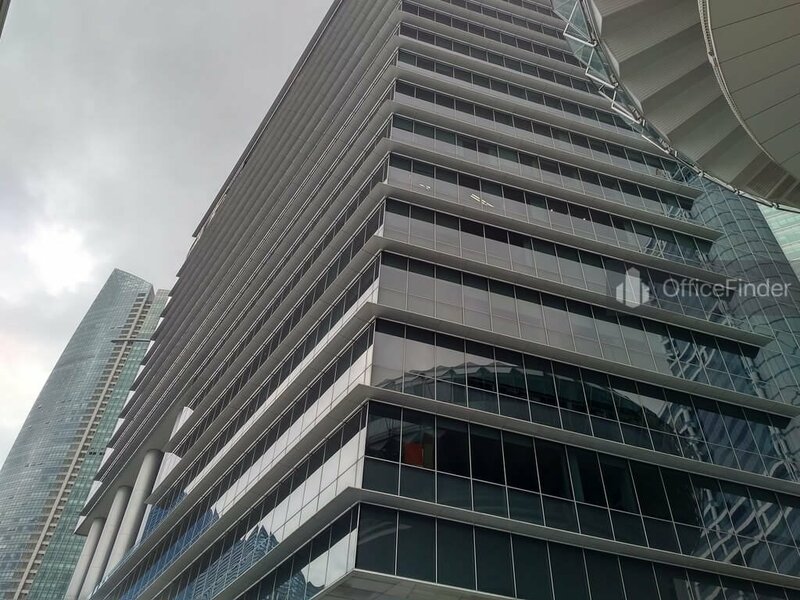 The building is situated on 50 Collyer Quay, a strategic location between the new Marina Bay Financial District and the Raffles Place Financial Hub. 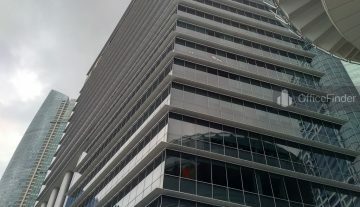 OUE Bayfront is an 18-storey premium office building completed in year 2011. 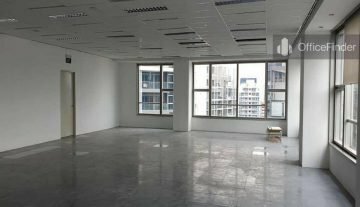 The building has a gross floor area of about 503,000suare feet of Grade A office space with a good mix of MNC tenants. OUE Tower, a two levels F&B space adjoining the OUE Bayfront, offers fine dining with the waterfront views of the Marina Bay. OUE Bayfront is integrated with a aerial mall link way known as OUE LInk, which connect office tenants to the Raffles Place Financial Hub and the Raffles Place MRT station. 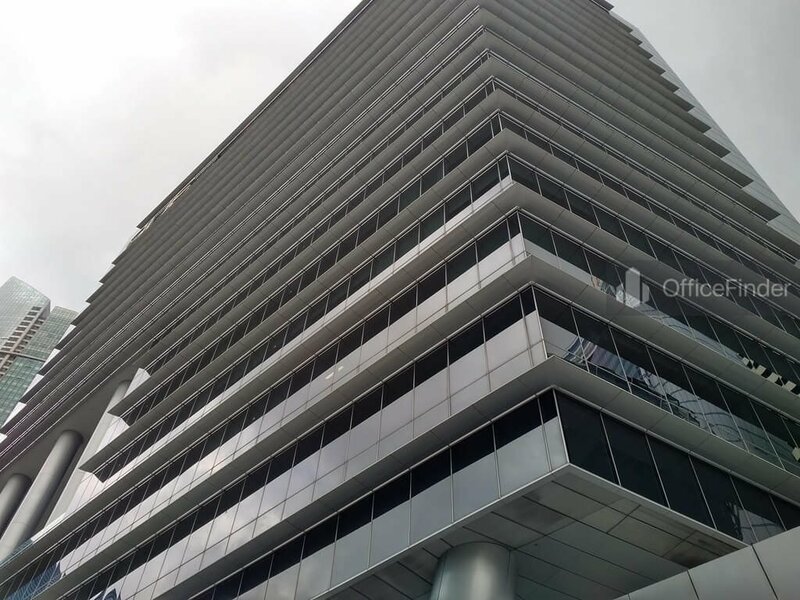 Grade A office spaces for rent at OUE Bayfront are highly sought after by businesses that require upmarket office and prestigious corporate location in Singapore CBD. OUE Bayfront is conveniently accessible via the Raffles Place MRT station and various bus-stops around the building. Apart from the aerial mall linkway, that connects the building with Raffles Place MRT station, it is also accessible via a underpass to the Raffles Place MRT station and Downtown MRT Station. OUE Bayfront is situated in a convenient location, close to a wide array of amenities. These include specialist business support services, fitness centre, Business Hotel with facilities, serviced apartment, banks, childcare, pre-school centres, food centres, and eateries together with a wide selection of retail and dining options. 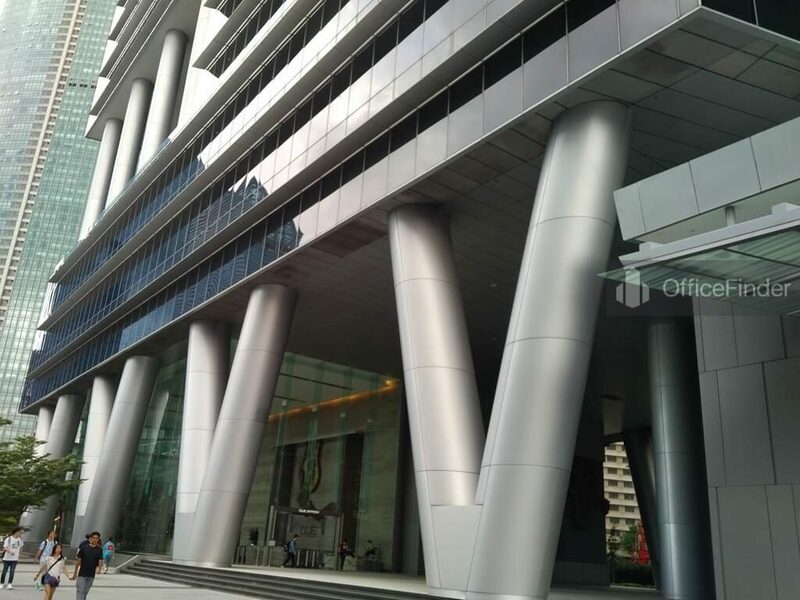 Some of Other office building close to OUE Bayfront include Marina Bay Financial Centre, One Raffles Quay, Six Battery Road, Maybank Tower, Bank of China, Tung Centre, 16 Collyer Quay, Republic Plaza and Ocean Financial Centre. For enquiry on shop and office space for lease at OUE Bayfront, please leave a message using the Enquiry Form.